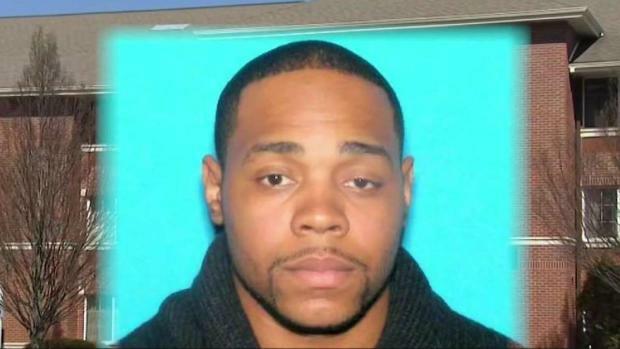 A man police considered "armed and dangerous" who was wanted in connection with an assault early Monday morning, turned himself in to police in Waltham, Massachusetts Tuesday. 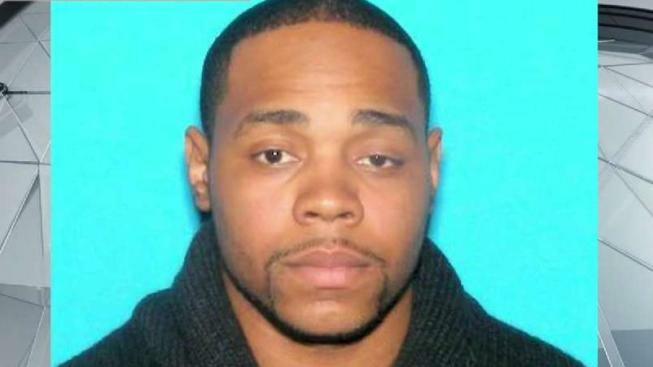 An "armed and dangerous" manhunt suspect wanted in connection with an assault early Monday morning has turned himself in to police in Waltham, Massachusetts. Twenty-nine-year-old Darren Dyette faces numerous charges, including two counts of witness intimidation, assault and battery with a dangerous weapon and strangulation or suffocation. The search for Dyette started when officers were called to the Extended Stay America hotel on Fourth Avenue around 5 a.m. Monday. The manhunt, which involved several law enforcement agencies, extended to the surrounding areas after Dyette ran away from officers near Main Street and Bear Hill Road. It's unclear when Dyette will appear in court or if he has an attorney.